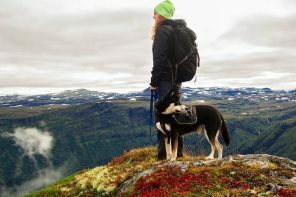 The Norway in a Nutshell tour is a hassle-free way to see some of the country’s best bits and get some fjord-and-mountain action. Only trouble is, joining the tour can get pretty expensive. Here’s how to enjoy the same sights on the tightest of tight budgets! 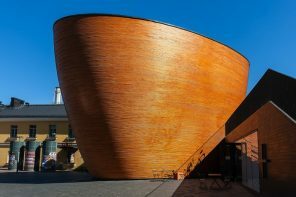 What is the Norway in a Nutshell tour? 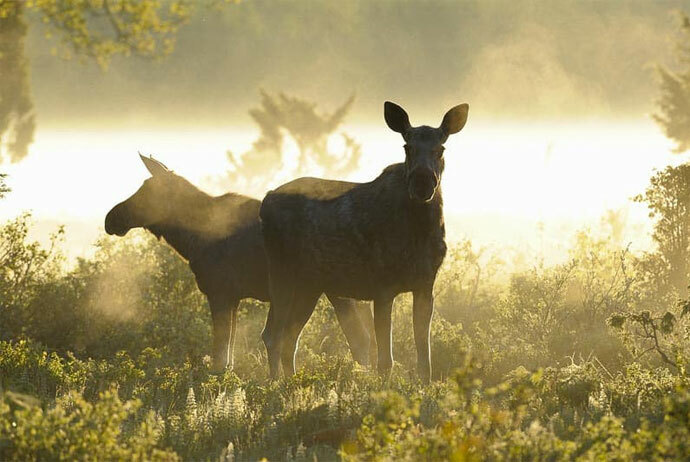 Norway in a Nutshell is a self-guided, whistle-stop tour by public transport. 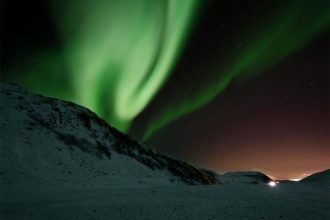 It takes in some of the country’s top sights – including a fjord cruise and scenic rail journeys – over the course of one action-packed day, or a couple of days with an overnight stop in the middle. The tour is essentially an itinerary in which all the connections have been worked out for you. You simply buy the tour from a site like Viator, then follow the timetable in the travel documents that are emailed to you. You get around half an hour at some of the stops, but there’s also an option of building in overnight stays or booking side-trips and activities, either as part of the Nutshell package or, to save money, by organising things yourself. 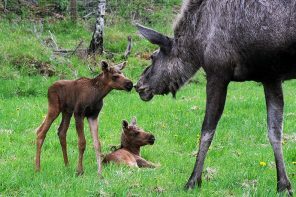 The Original Norway in a Nutshell tour from Oslo covers Myrdal (for the spectacular train ride down to Flåm), a two-hour cruise on the Aurlandsfjord and Naerøyfjord, a scenic bus ride from the Viking heritage village of Gudvangen to the buzzing town of Voss, a train journey through uplands to Bergen, then the overnight train back to Oslo, arriving the following morning. 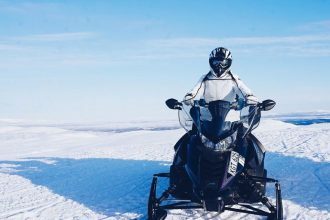 You can customise the tour according to where you want to start and finish, just doing part of it from Flåm or missing out Bergen entirely, for example – it’s up to you. 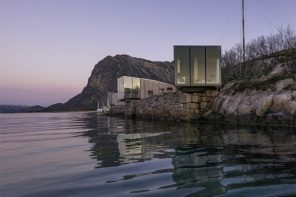 You can either book hotels or hostels as you go using the fjordtours.com website, or simply book them yourself through a site like Booking.com. 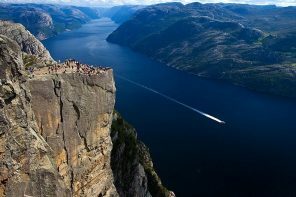 Accommodation prices on the fjordtours.com website are much the same as if you were booking direct, and some hostels are included, but it doesn’t let you book the cheapest bunk in a dorm – its comfort baseline is a private room. Is the Norway on a Nutshell tour worth it? 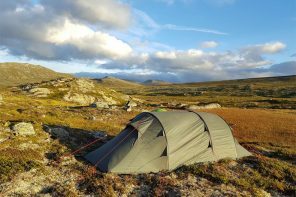 Nutshell is a great way to reach some remote and spectacular terrain, and it’s super-convenient that everything you book is included on one ticket (you can print it or carry it on your mobile), which is valid for all legs of the route. But it can be expensive. At the time of writing, the original Norway in a Nutshell tour costs 3,110 NOK per person – and that’s for the transport only. If your budget won’t stretch this far, we have good news: you can still follow the itinerary DIY-style by buying separate tickets directly from train, bus and ferry companies for each stage of the journey. 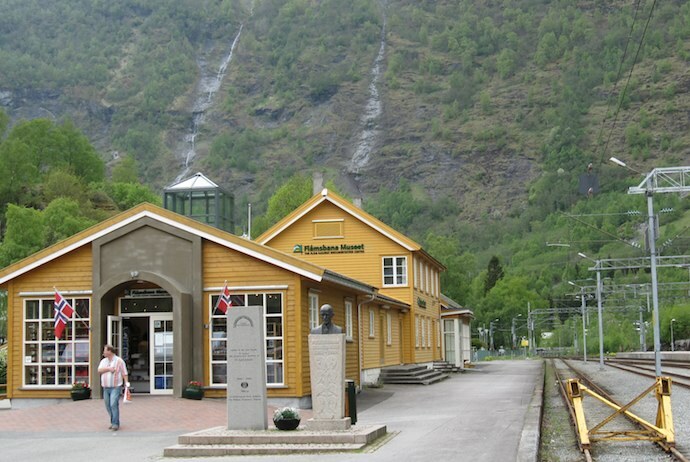 For the biggest savings, take advantage of Norwegian Railways’ Minipris train ticket deals. These go on sale online 90 days in advance of travel. 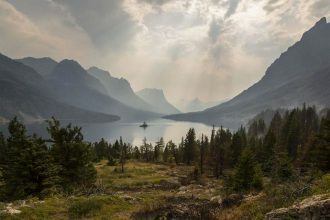 The longer, cross-country train journeys are a real bargain – the Minipris fare for Bergen to Oslo, for example, can be had for around 249 NOK, compared with the regular fare of more than 960 NOK. The deals aren’t always available and can sell out fast, so as soon as you know your travel dates, study the timetables on a site like fjordtours.com then book your Minipris ticket online for each leg of the journey (see table below). We compared the same trains, ferries and buses (we chose Tuesday 2 April 2019 at random) as an Original Norway in a Nutshell tour and, by buying Minipris tickets independently, three months ahead, made a saving of 1484 NOK on the Nutshell price. 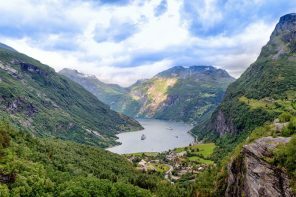 The original Norway in a Nutshell itinerary includes a fjord cruise from Flåm along the Aurlandsfjord into the narrow finger of water known as the Naerøyfjord, a Unesco World Heritage Area, finishing at Gudvangen. 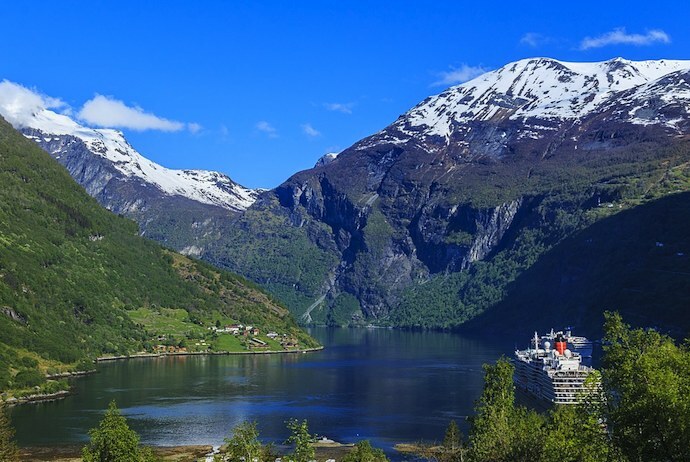 You can book this fjord cruise independently, too. 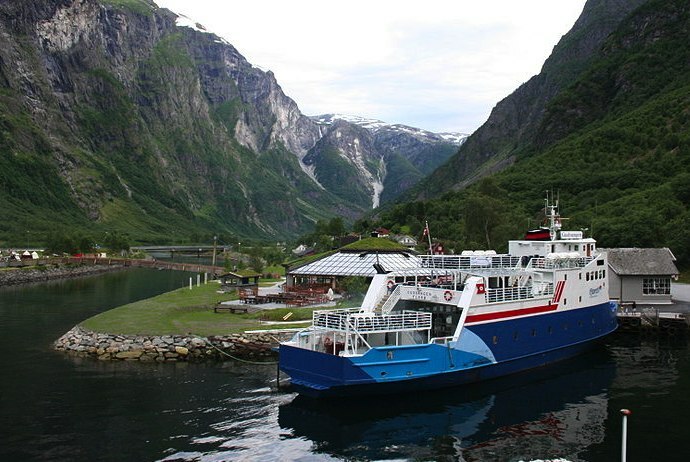 Fully electric or hybrid ferries cross the fjord at a stately 10km/hr, passing farmsteads and remote villages such as Undredal (with its tiny stave church) and Styvi (home to Norway’s smallest working post office). 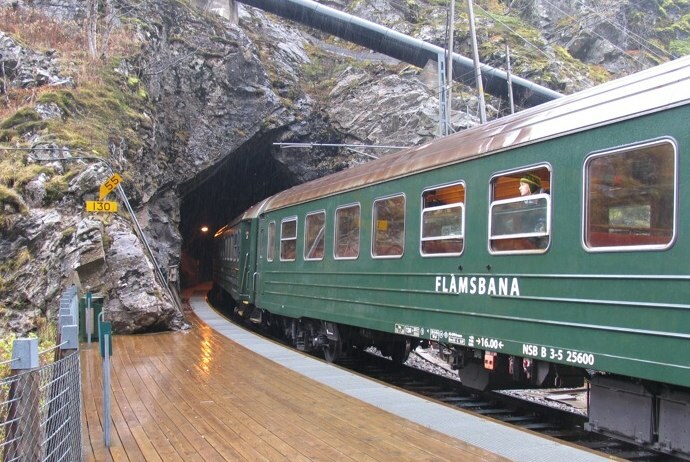 Extra savings tip: If fjord cruises aren’t your thing, you can do the Flåm-Gudvangen leg of the journey by bus, though it’s mostly through tunnels so you don’t see anything much. Nettbus runs a service four times daily (around 70 NOK). This leg of the tour can be the trickiest part to sort out yourself due to the bus company Skyss’ complex ticketing and zoning rules. To keep life simple, download the Skyss billett app, register your credit card details (Visa or Mastercard) then buy a single ticket from Zone E1 to Zone E (around 60 NOK). How does car hire compare? An approximation of the Oslo-Bergen-Oslo Nutshell route – heading out on the E16 and returning on the Rv7 – is a drive of around 1,000km. You can’t drive that safely in 22 hours (the time the Nutshell tour takes), but it’s worth comparing costs all the same. You’ll need four days’ car hire to allow for delays, bad weather, slow mountain roads, detours and unhurried selfie stops en route. A 5-door sedan costs around 1750 NOK for four days, plus fuel and tolls come to around 1,500 NOK making 3,250 NOK in total. 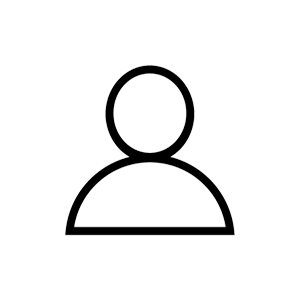 You can get a quote for hiring a car on this page. 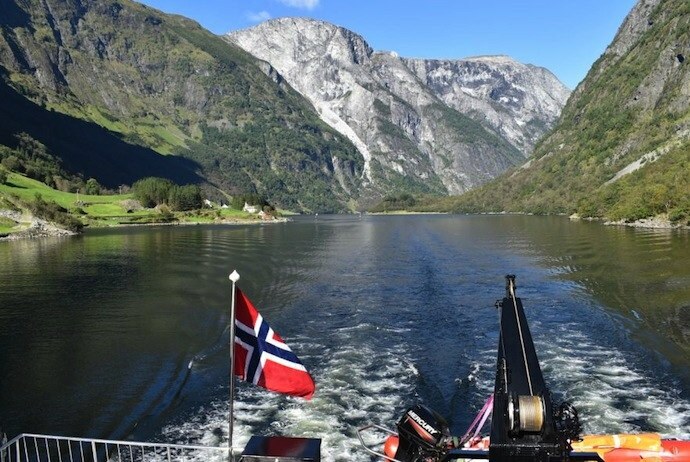 Remember to factor in four nights’ accommodation too, plus around 465 NOK per person for the fjord cruise, then getting from Gudvangen back to Flåm to pick up the car. If there’s two of you travelling, it won’t be cheaper – but you could make a saving if you travel as a group of three or four. So, should you take the tour? 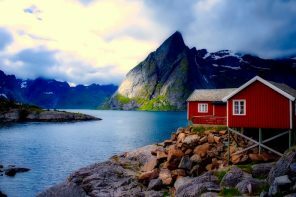 Norway in a Nutshell suits those who favour convenience over cost, and the streamlined process makes travel planning stress-free and saves you having to do reading and research. 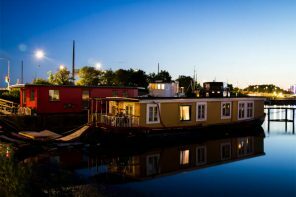 But, if you’re on a really tight budget you can enjoy exactly the same journey for almost half the price by following our tips and doing things your own way.